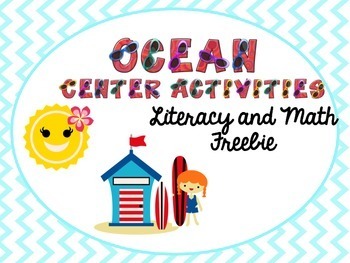 Perfect for summer, this ocean-themed freebie includes a beach ball number bonds activity, plus there are 2 free literacy activities as well! 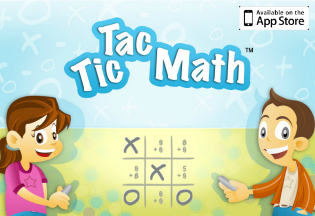 If your kids need to work on fractions and simplifying fractions, try this free game from Artistry of Education! All you need is a pair of dice! 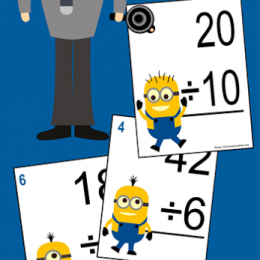 We just saw the “Minions” movie, so I thought these division flash cards were SO cute! Print front and back to allow for an easy way to check answers! 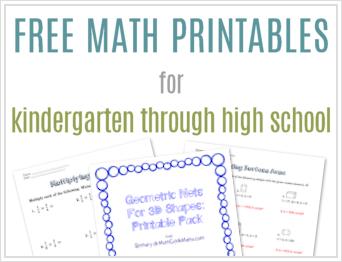 It’s not often you see free resources for the calculus classroom! 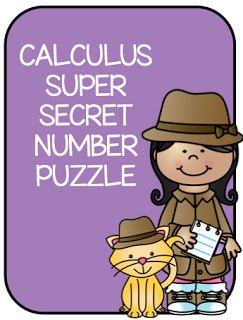 And this activity from Teaching High School Math looks super fun! 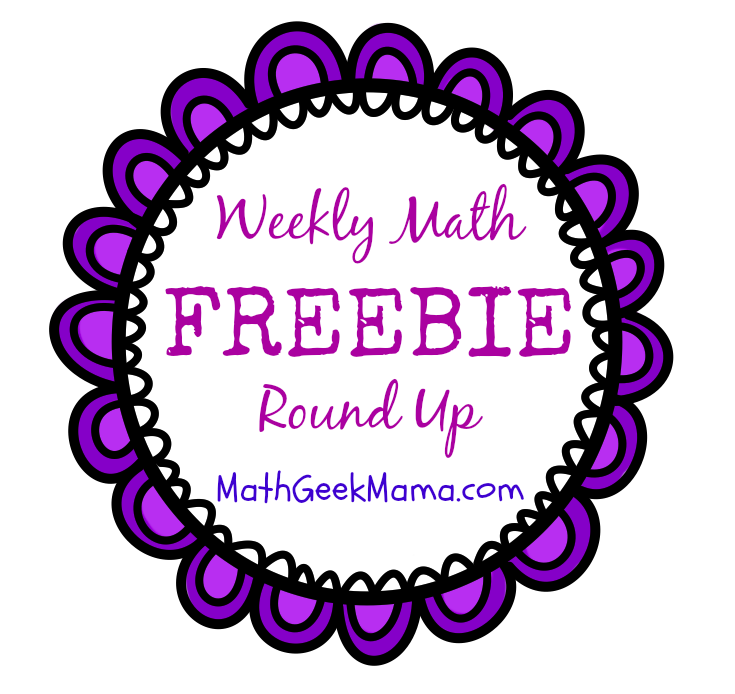 This freebie for Algebra includes warm-up problems related to domain, range, functions, max, min and increasing and decreasing. 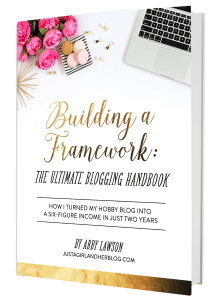 Easy and no prep! I’m so excited about the Week of Inspirational Math from YouCubed! 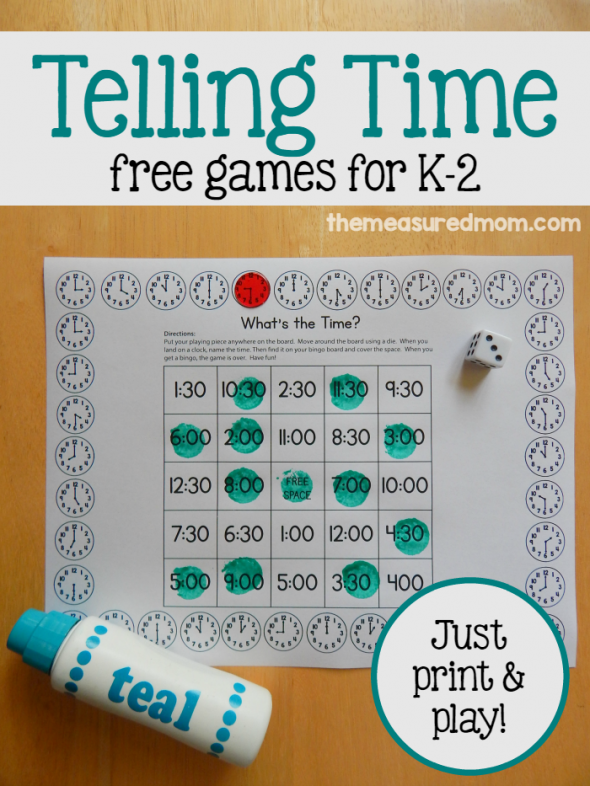 These math tasks can be used with kids of all ages, and I’m excited to try them out! 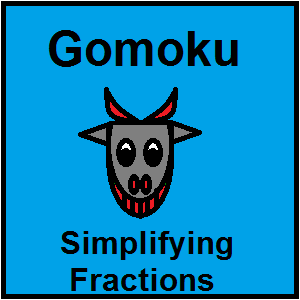 There are 5 days of ideas and FREE teaching materials as well as fun videos! Have fun with math this week!